Are You a Baltimore Homeowner Seeking a Roofing Company that Offers Great Discounts? Your roof might be the single strongest thing standing between you and Mother Nature. Sure, your entire house protects you from the elements, but your roof plays the biggest role in keeping your family and you safe and sound. That’s why when it comes to roof repair and replacement, you shouldn’t rely on a discount roofing company to get the job done right. Discount companies who hire out your roofing project to subcontractors have trouble maintaining quality control standards, and it shows in their craftsmanship. Instead, you should opt for a roofing company that has decades of experience and multiple industry accolades, like Roland Slate Service Company. When searching for a roofing company, it’s important to make sure you’re judging potential partnerships by the right criteria. If price is your only consideration, you can bet that it’s theirs, too. Instead of searching for a discount roofing company, look for a respected roofing company that’s offering a discount on the roofing service you need. 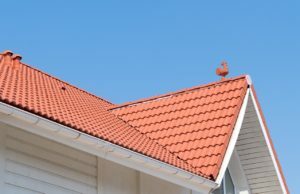 Reputable roofing companies offering promotional prices should have a page on their website highlighting any specials or sales they’re running. 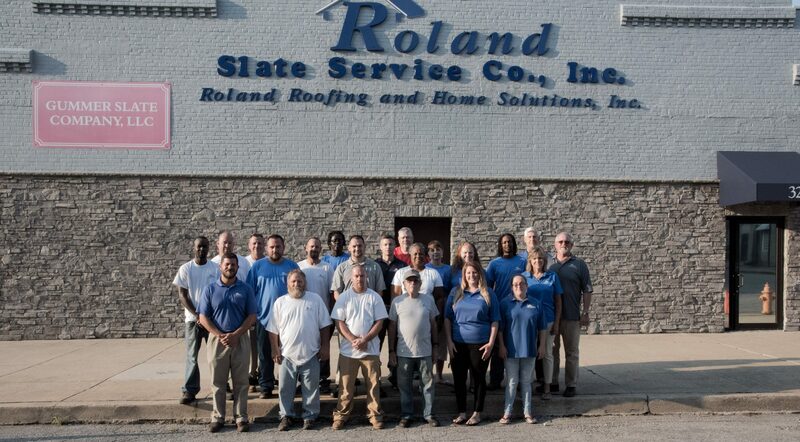 The bottom line: At Roland Slate Service Company, we believe that Baltimore homeowners deserve top-notch roofing at fair prices. That’s why we’re happy to offer specials and promotions that you can take advantage of for your roofing project. Skip the discount roofing company and opt for a reputable one instead!